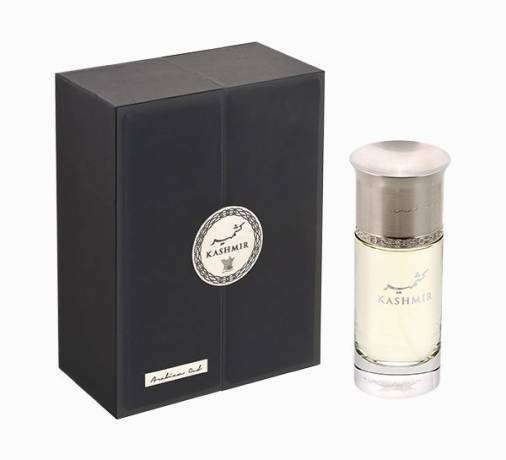 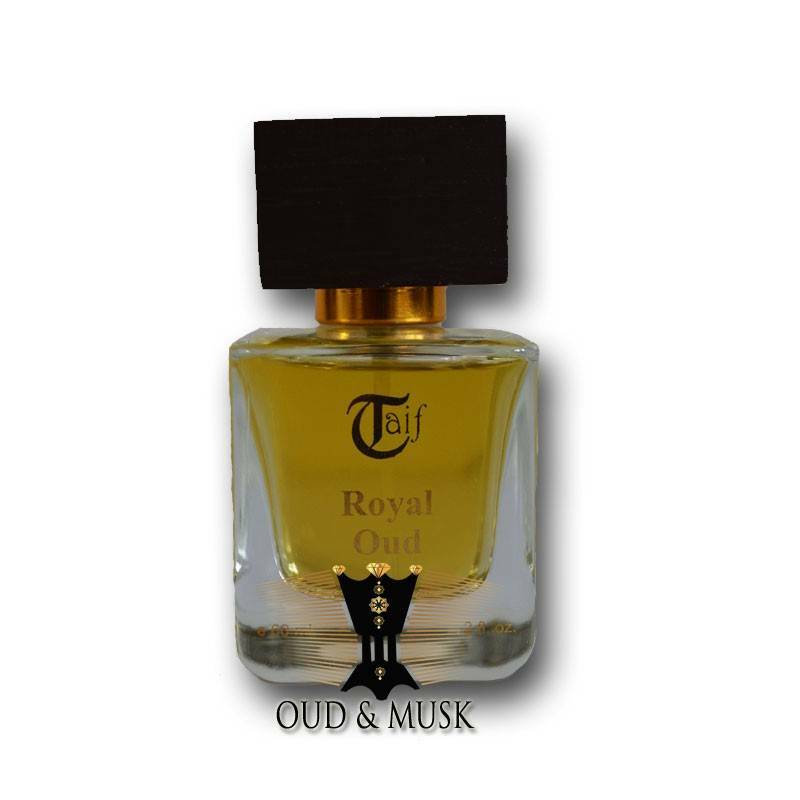 A perfume that as its name suggests is royal and has a rich woody smell. 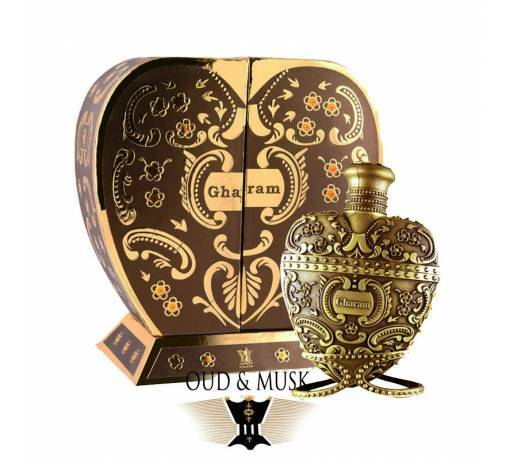 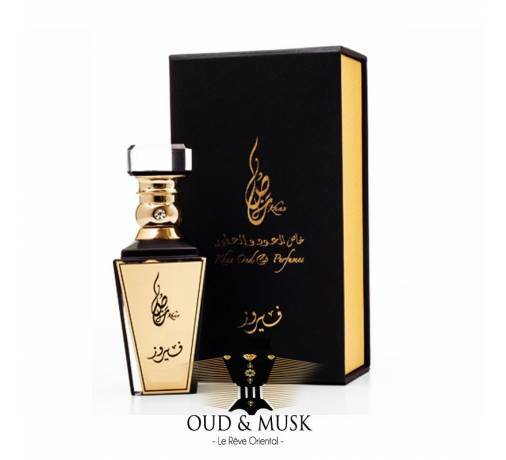 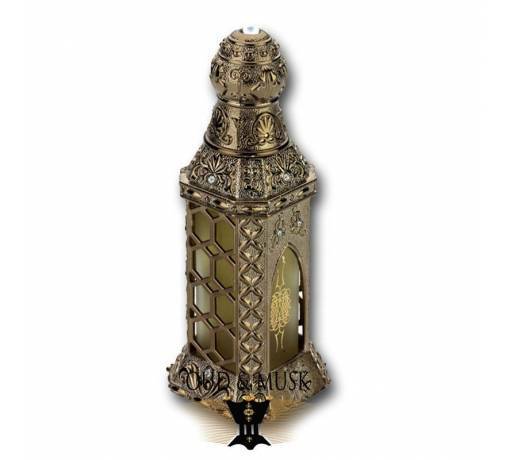 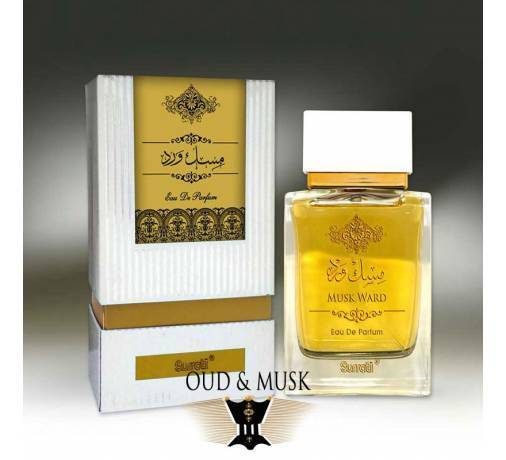 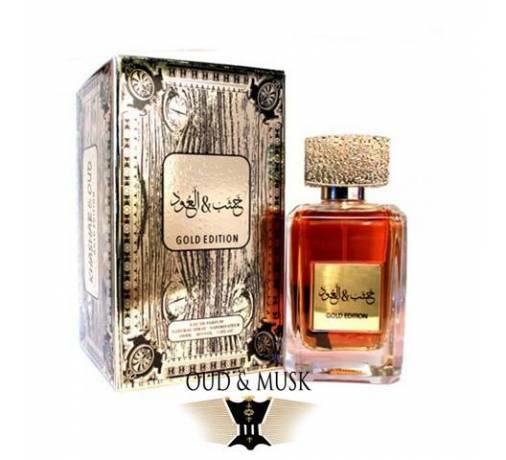 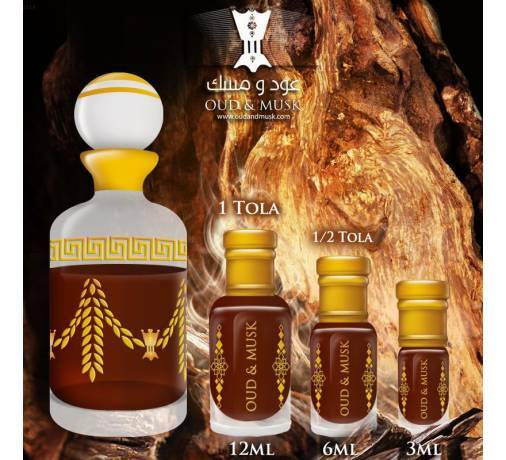 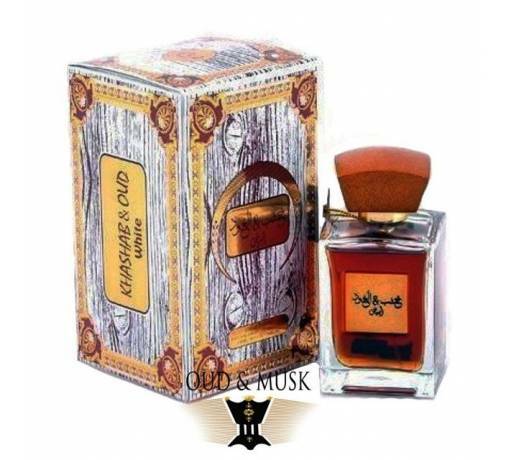 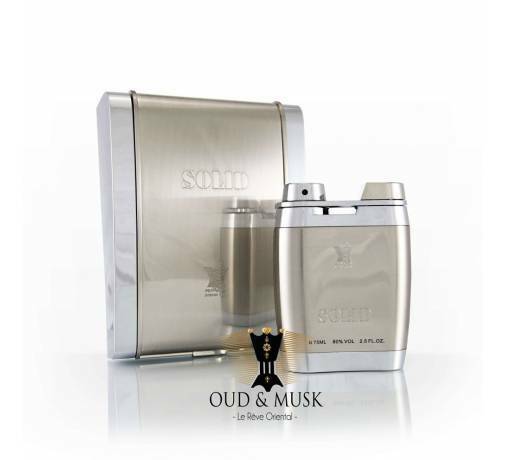 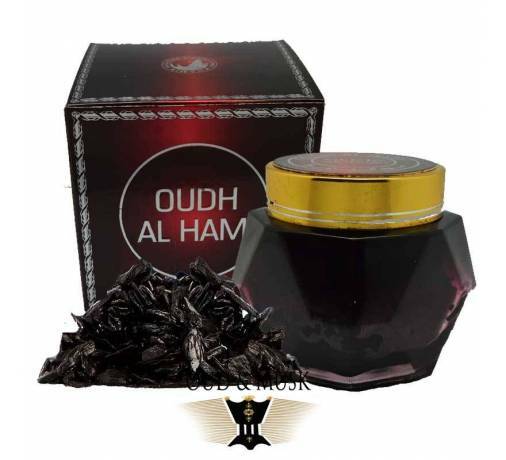 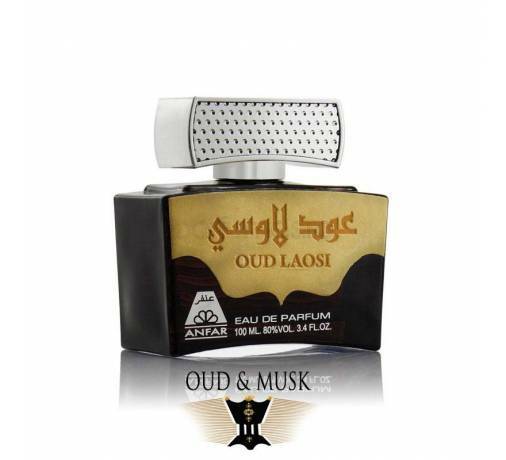 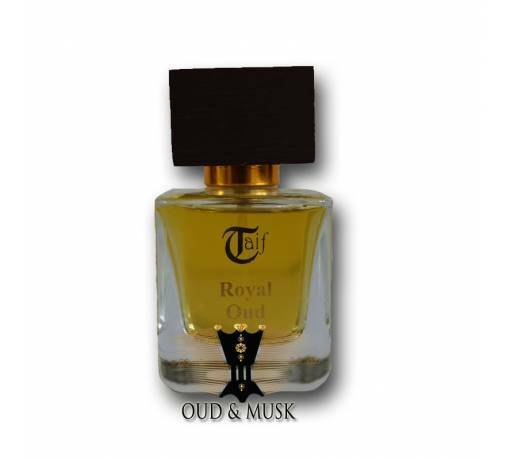 Oud Royal is a realization of character and choice for all lovers of agarwood. 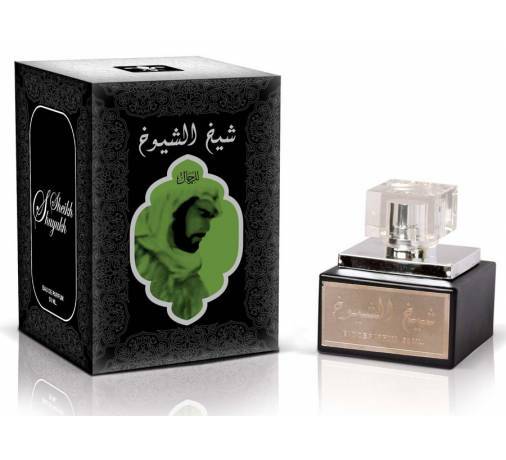 You will recognize yourself in this sumptuous fragrance. 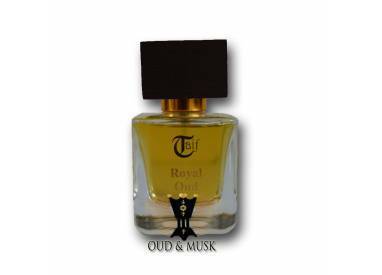 Taif al-Emarat never ceases to surprise us with these opulent and warm creations.